Proven stud with 2 litters .9 puppies . 11 puppies. 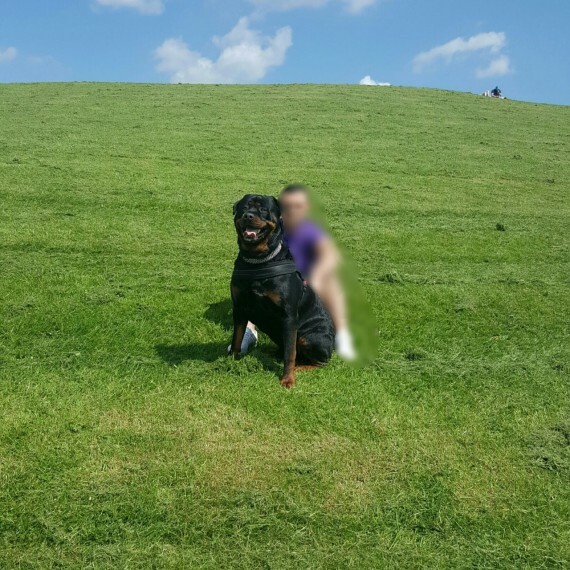 British KC registered Originally from Ireland and was registered with Irish Kennel Club Impeccable nature and great with children Beautiful dog with excellent strong Rottweiler features Pictures do not do him justice. The pics of the pups posted are of his litter. NOT him.